Celebrity Offspring Archives | Michelle Visage - Official Site! Poor Jennifer Aniston. She said it before and it doesn’t stop. She is 44 and not had a baby yet and every single media outlet has been trying to impregnate her since she married Brad Pitt and hasn’t slowed down one iota. Now that she is marrying Justin Theroux they are back at it. Us Mag just came out with this cover and she shot it down. That’s the hard part about fame. OMG. Okay. So yes, the Directioners will be happy to see their Harry, but LOOK HOW GORGEOUS PRESLEY IS!! Holy shitballs. I mean, I guess when Cindy Crawford is your mom, this is what you get. Her daughter Kaia is a stunner too, but this one? PERFECTION. 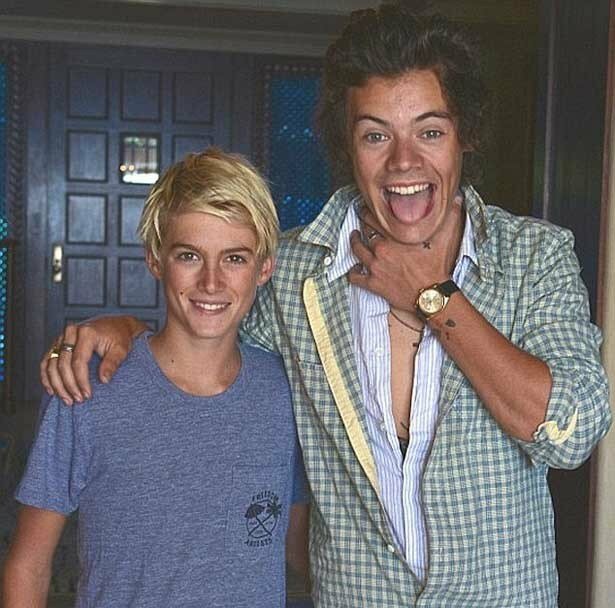 Meanwhile, how nice of Harry Styles to just drop by your house to cook with your kids, eh? 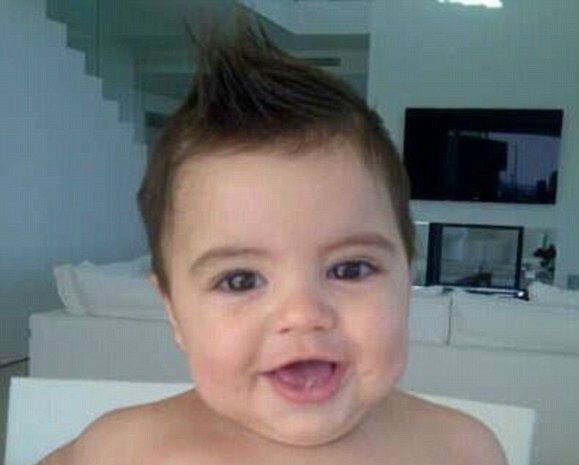 Could Shakira’s son Milan be any cuter? I don’t actually think so! She tweeted a seven month “birthday” shot yesterday and I just fell in love. I just found this out yesterday so clearly I am late on this one, but congratulations to Megan Fox and David Silver Brian Austin Green as they are expecting baby number 2! Baby number 1, Noah, is only 9 months old. Good for them. 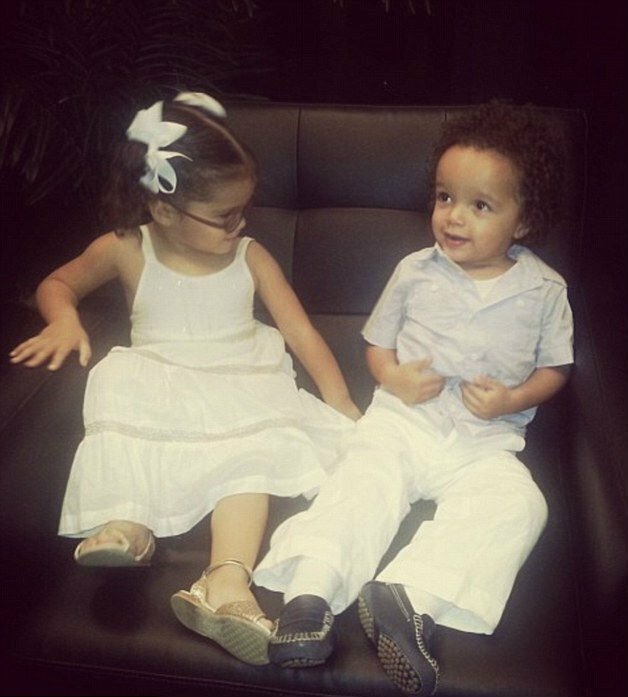 Along with the caption, “Backstage at mommy’s concert for the 1st time, Roc gave a Standing O and Roe blew kisses” Mariah posted this pic of her twins Moroccan and Monroe. Could they be any cuter?